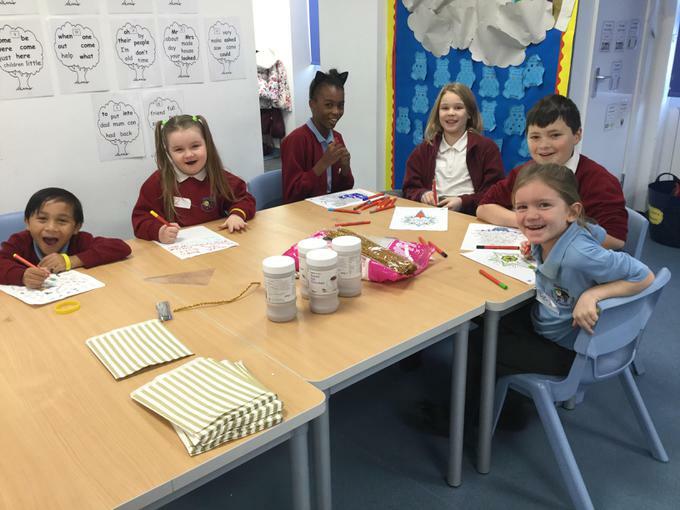 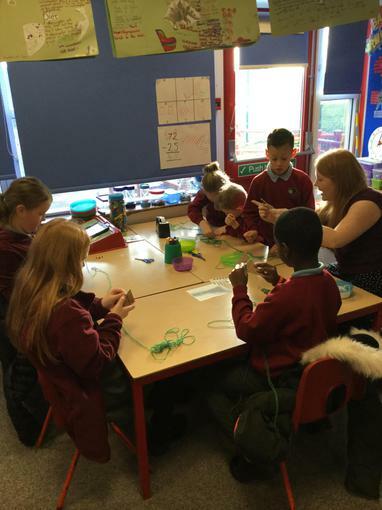 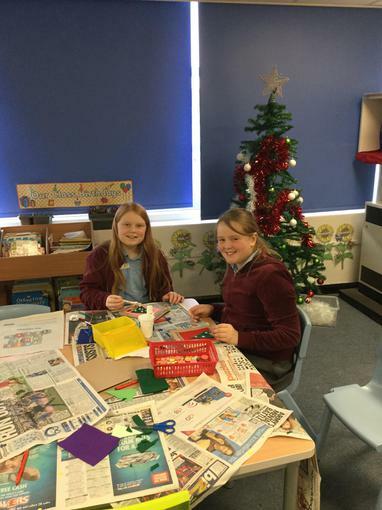 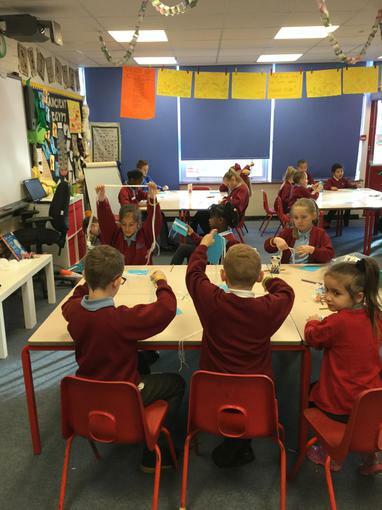 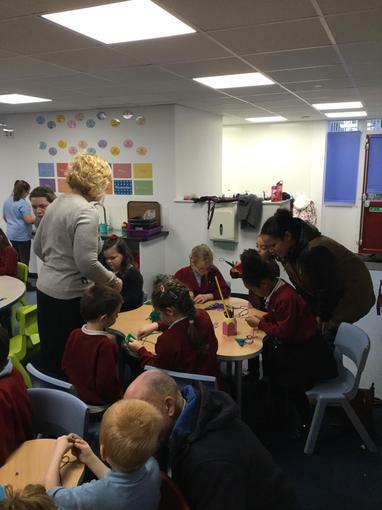 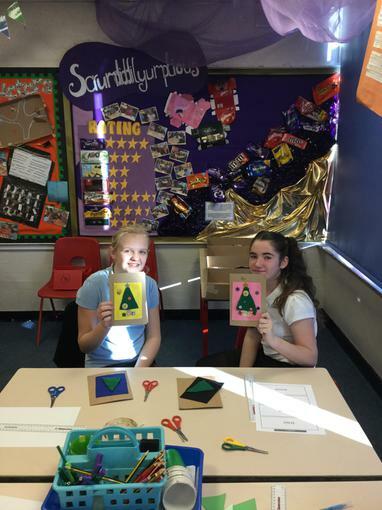 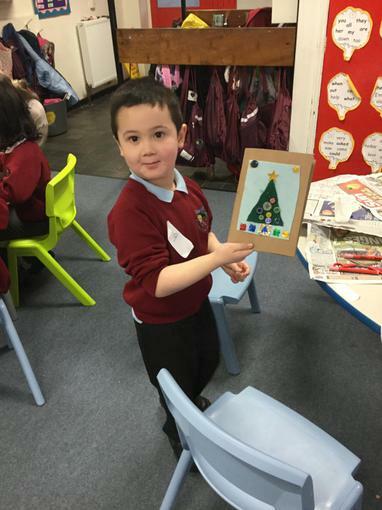 On Wednesday 20th December, all the children at Glade Hill took part in our annual Christmas Craft day. 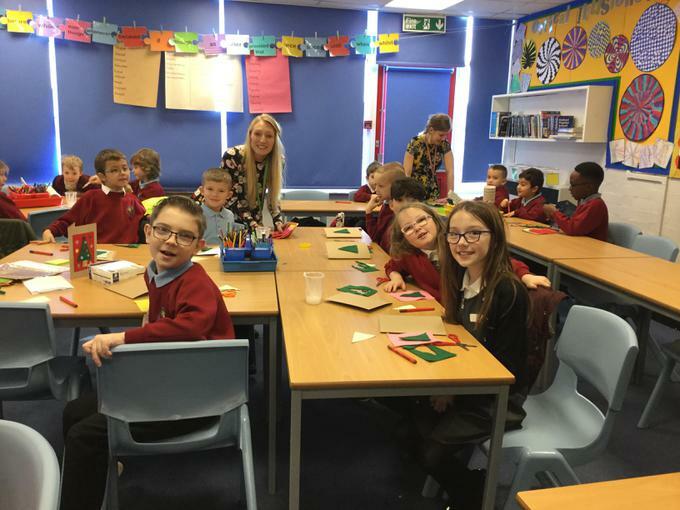 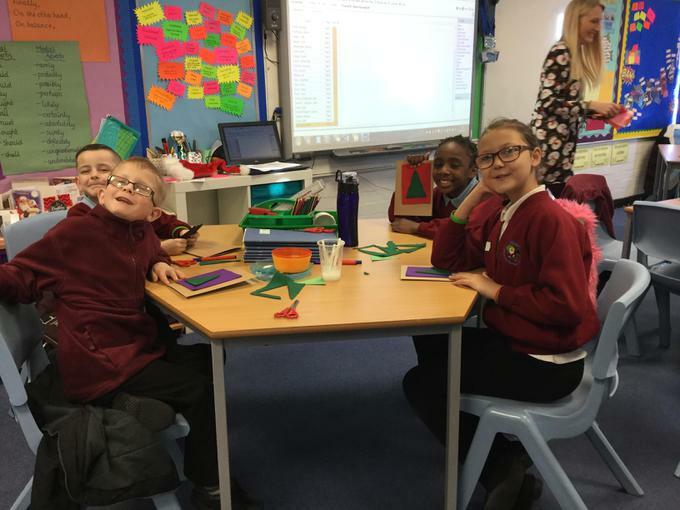 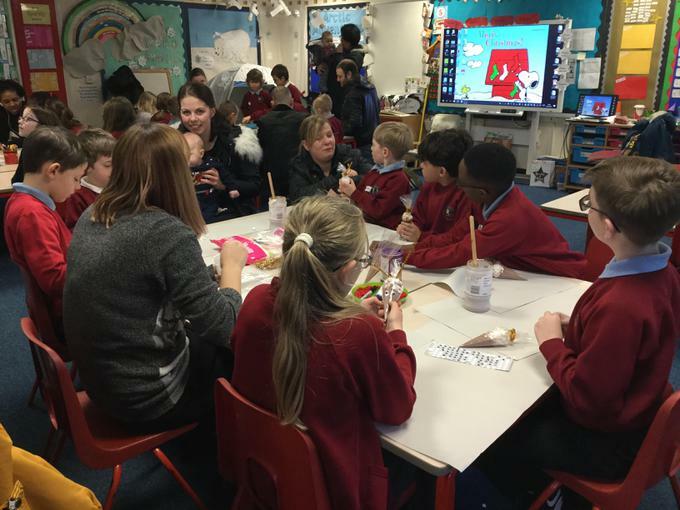 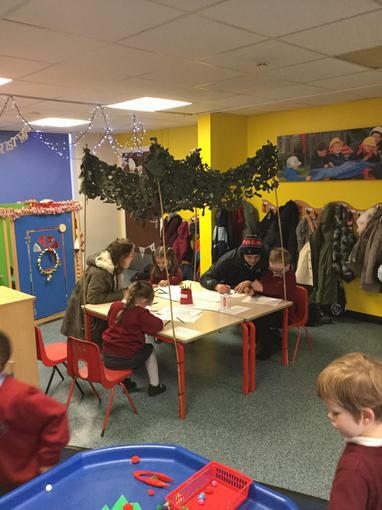 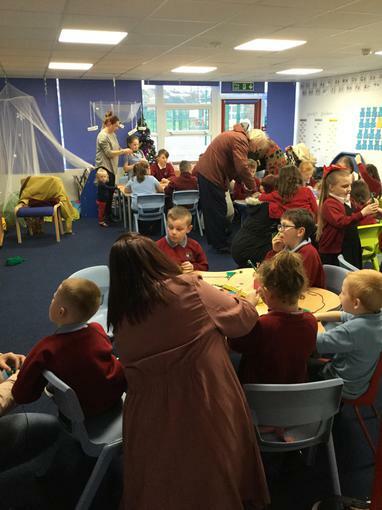 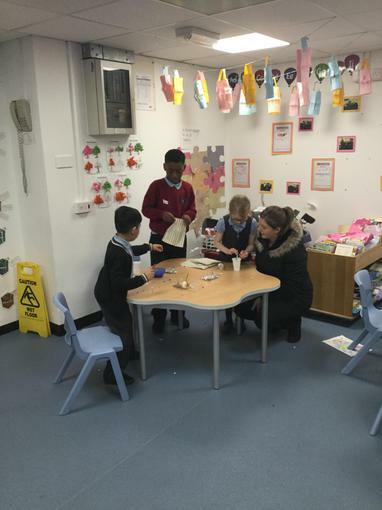 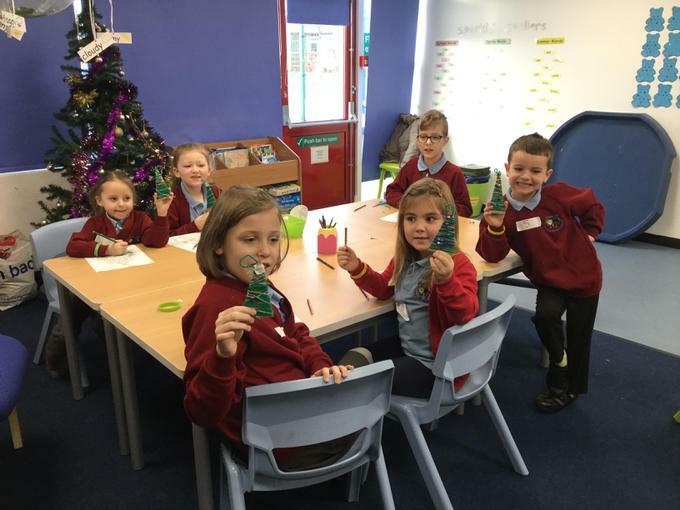 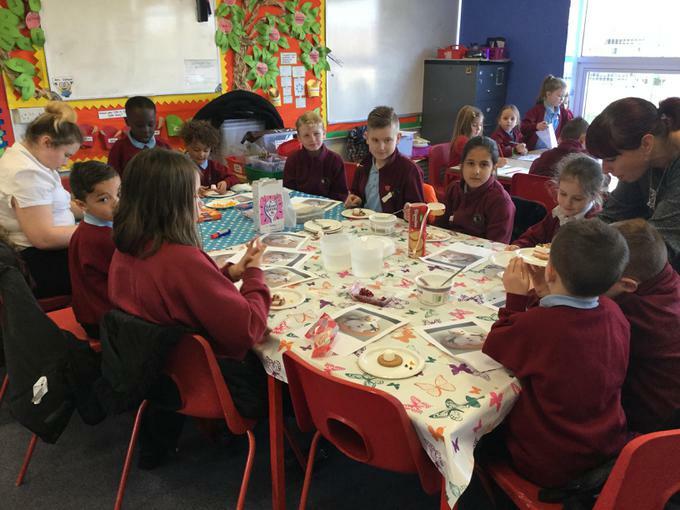 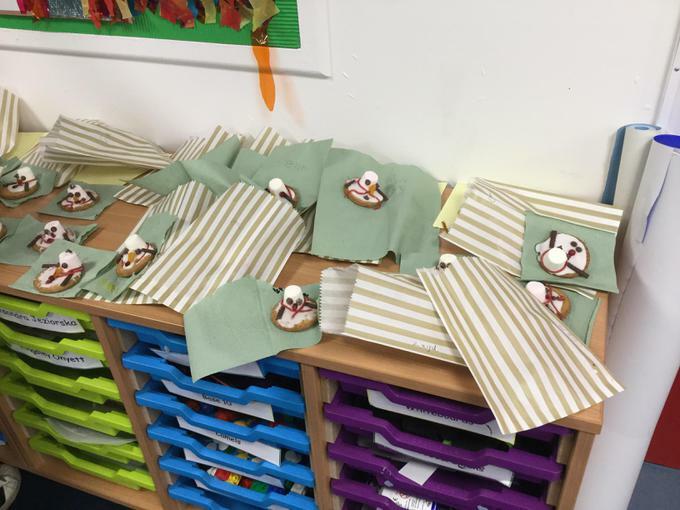 The children were organised into 9 groups of mixed ages, and had the opportunity throughout the day to make a card item, a food item and a Christmas tree decoration. 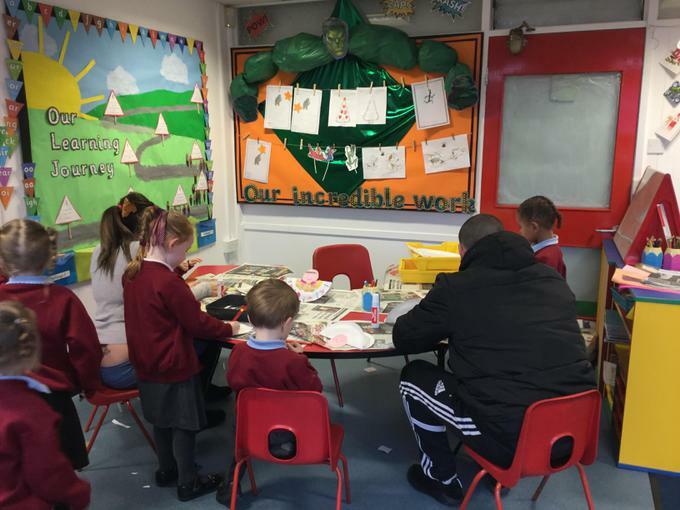 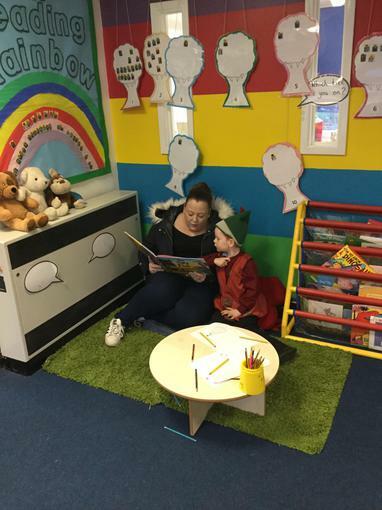 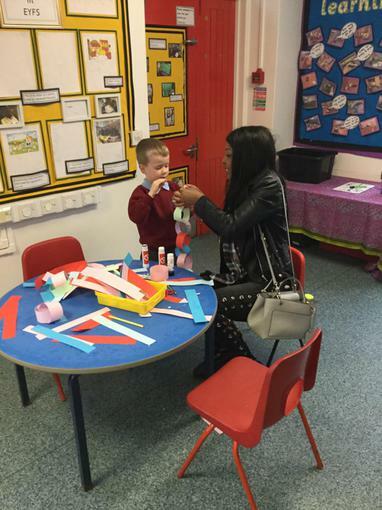 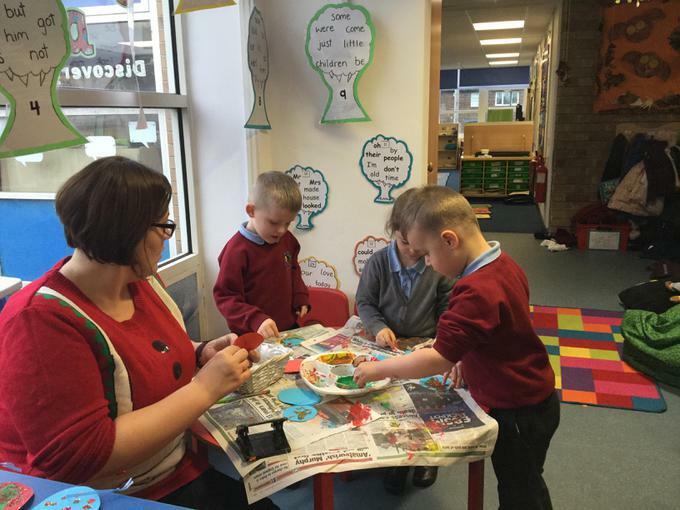 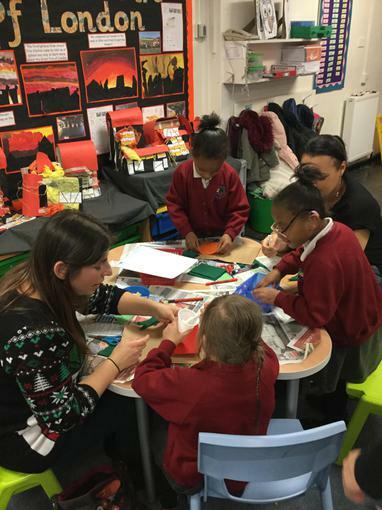 The children in EYFS also had Christmas Craft activities in the unit. 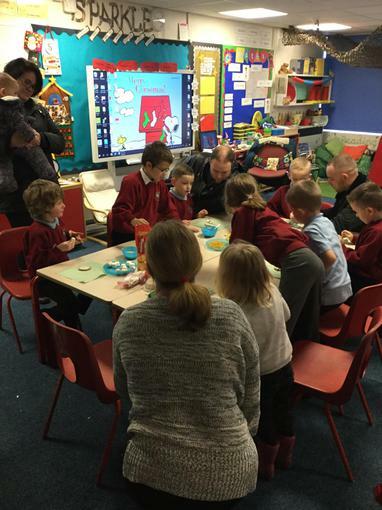 Parents and family were able to join their children for one of the sessions, and a good time was had by all. 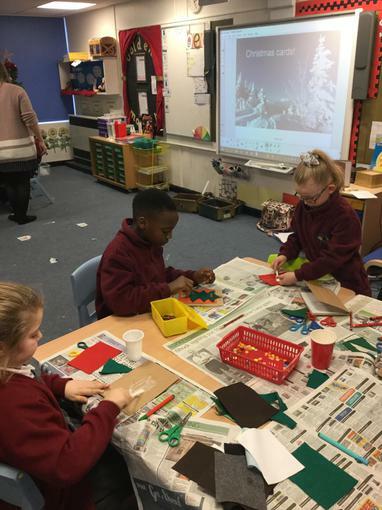 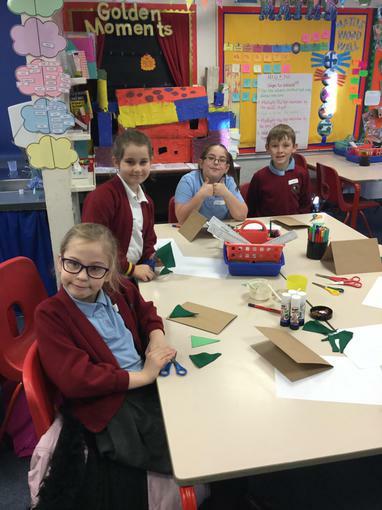 The children thoroughly enjoyed all of the activities on offer and were very exited to take their creations home at the end of the day. 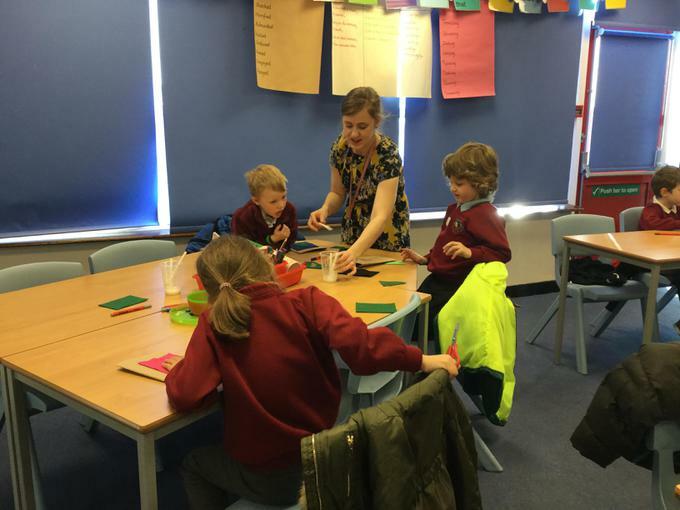 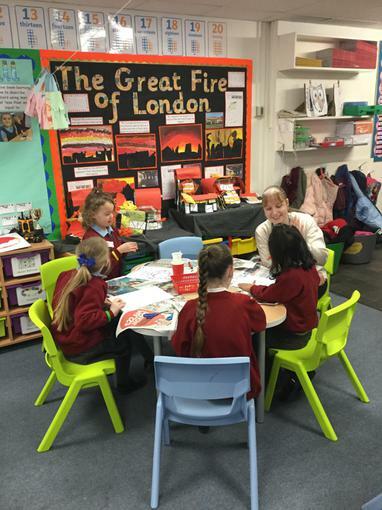 A big thank you to Miss Turnbull for organising all of the groups and the timetable, and to all the other staff for their hard work on the day!